Angela Aujlay has been a nurse at Canuck Place Children’s Hospice for 10 years, most recently as the intake coordinator. 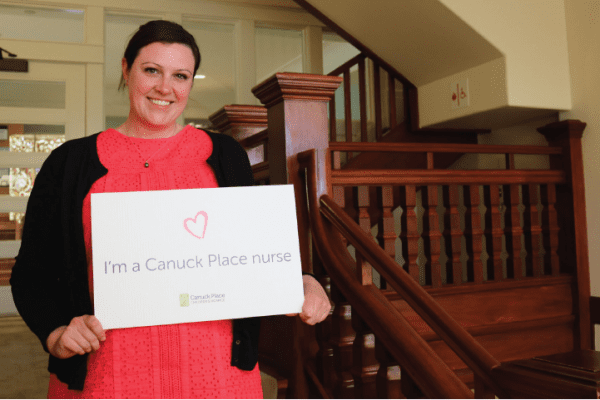 For Nurses Week we asked her what sets Canuck Place nurses apart. Her answer? They think outside the box. 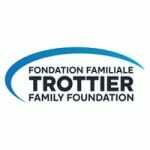 Whether it’s making kids feel at home during their stay, or adapting their care to ensure that they can be included in as many activities as possible. This dedication to ensuring that children in their care are having fun and their need are being met results in a better experience for their stay at Canuck Place.